Our new ClassMaestro Mobile App is designed for teachers on-the-go. View your daily lesson schedules, view student details, mark attendances, make lesson notes, all with a few clicks. 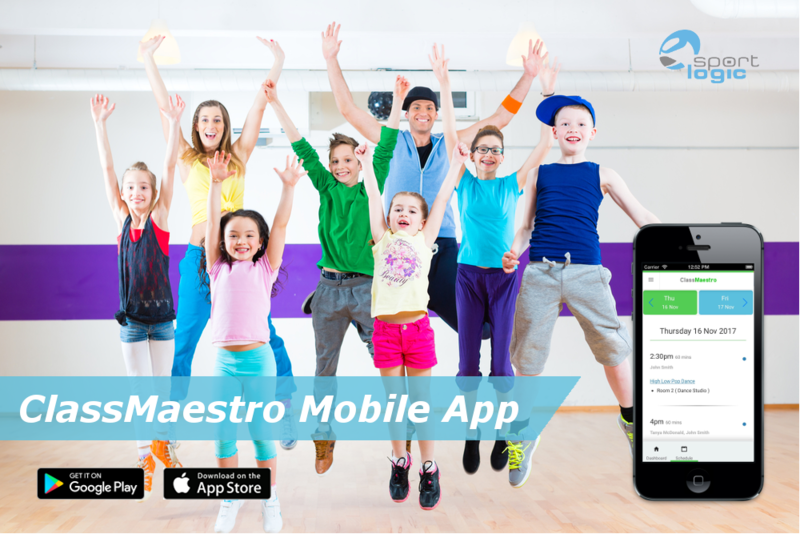 The mobile app is a plugin to our popular ClassMaestro software. It is for businesses already using ClassMaestro. Calculating staff's wages could take hours of your time that you could better spend on other high-value business areas. 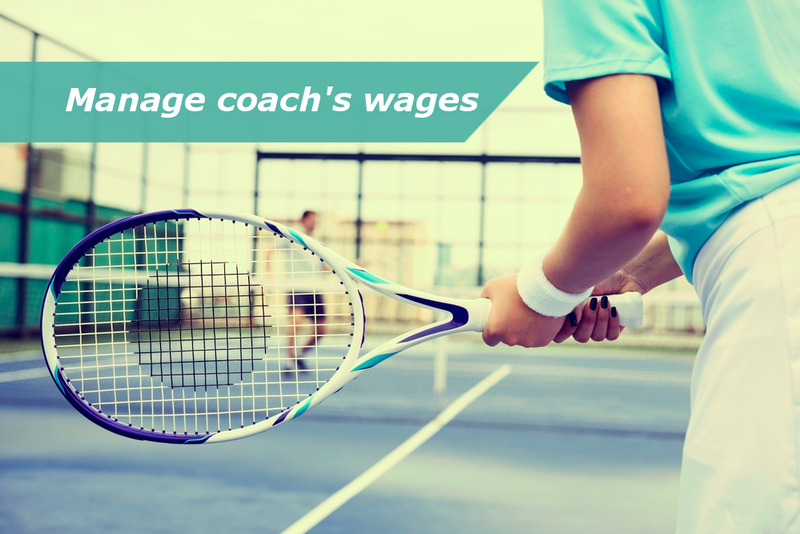 With SportLogic, you can easily view each coach or teacher's schedule and calculate how much you need to pay them accordingly. The wages are calculated according to their lesson schedules, attendance, and pay-rates. You can also generate an activity pay rate report to assist you in the business’ payroll task. The report will detail the coach's attendance in the class sessions and private lessons, effectively providing a helpful timesheet. 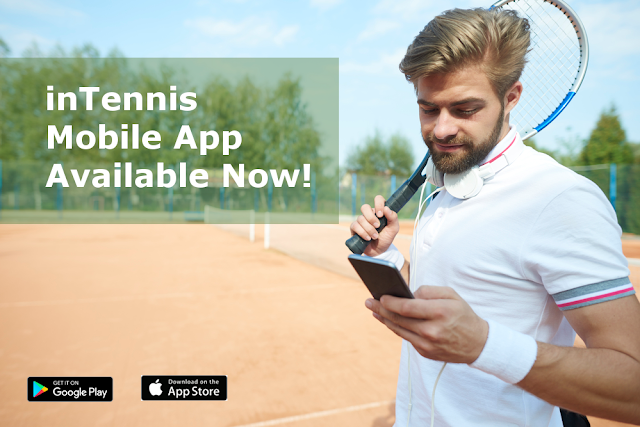 Save time and be more productive, wherever you are.Our new inTennis App is designed for the tennis coaches on-the-go. View your daily lesson schedules, view student details, mark attendances, make lesson notes, all with a few clicks. Need to send out a quick reminder? The handy SMS function makes communication a bliss. 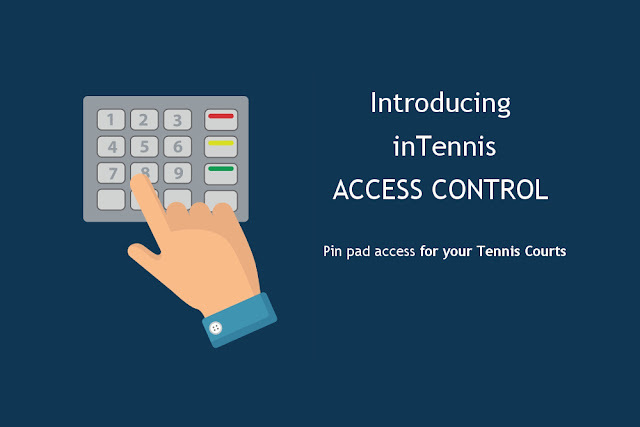 The mobile app is a plugin to our award winning inTennis s software. It is available for existing inTennis users only. To know more ... Click here.